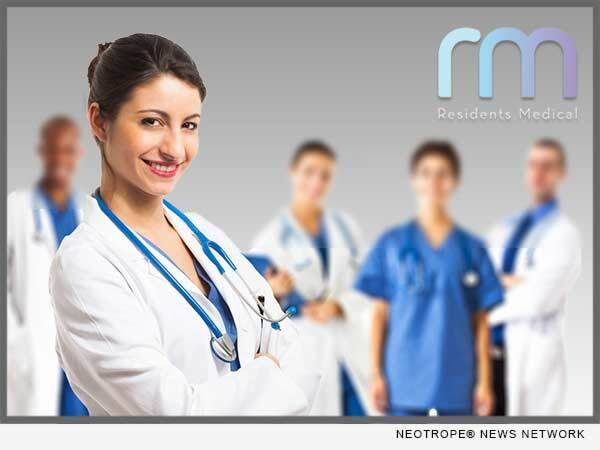 LOS ANGELES, Calif. /California Newswire/ — 2018 marked the 16th consecutive increase in the number of medical residency positions offered and Residents Medical, an educational and residency placement organization, is taking notice. Residents Medical professional and systematic approach seems to be working. Dr. Syed reports that all of this season’s candidates have gotten interviews.